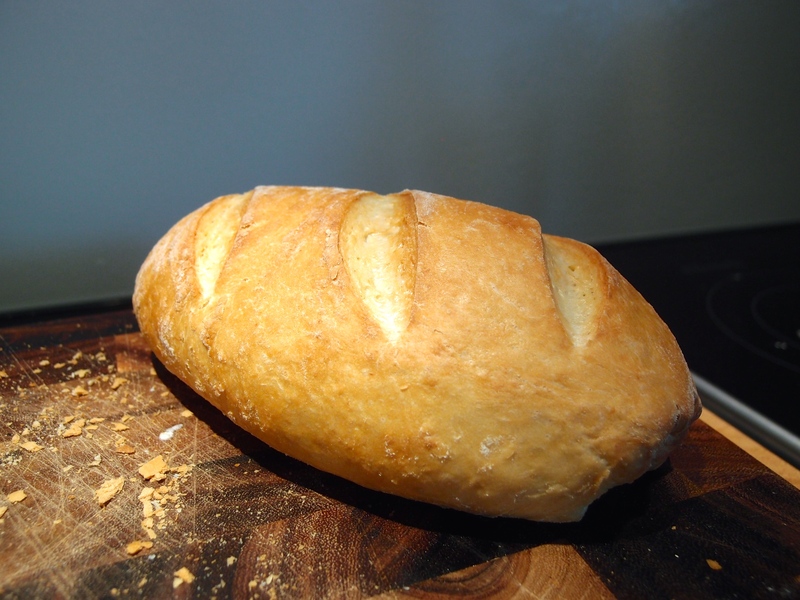 Just decided this morning after breakfast to prepare a bread for tonights dinner. It doesn’t take so much time and there are so many different kinds you can prepare. Put the flour in a big bowl. Add the yeast in the middle (if you use fresh one remember to dissolve it in warm water) the olive oil, the sugar and the salt. Start to mix it well and slowly pour the water. 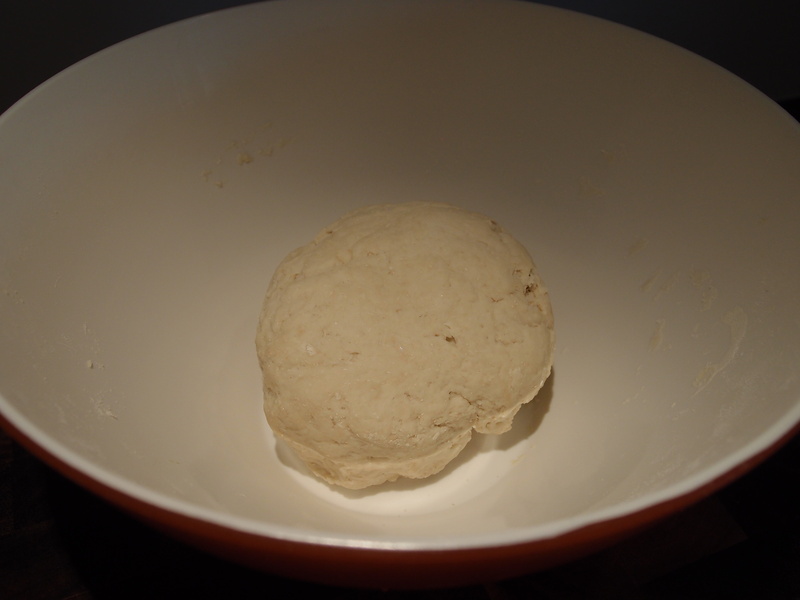 Knead it using your lower palms of your hands until the mix is even and smooth. Then leave it to rest in the bowl covered with a wet cloth (use warm water). 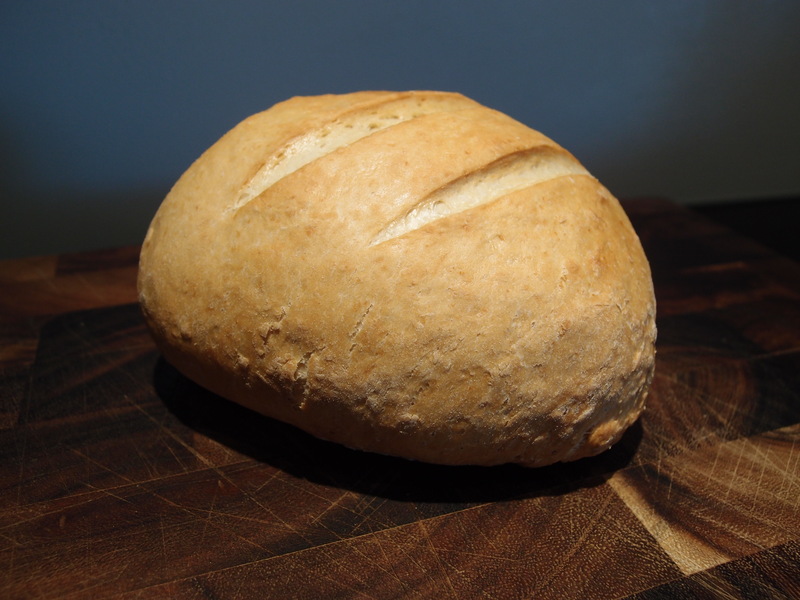 After at least 1 hour or when it has doubled in size you can continue to prepare your bread. 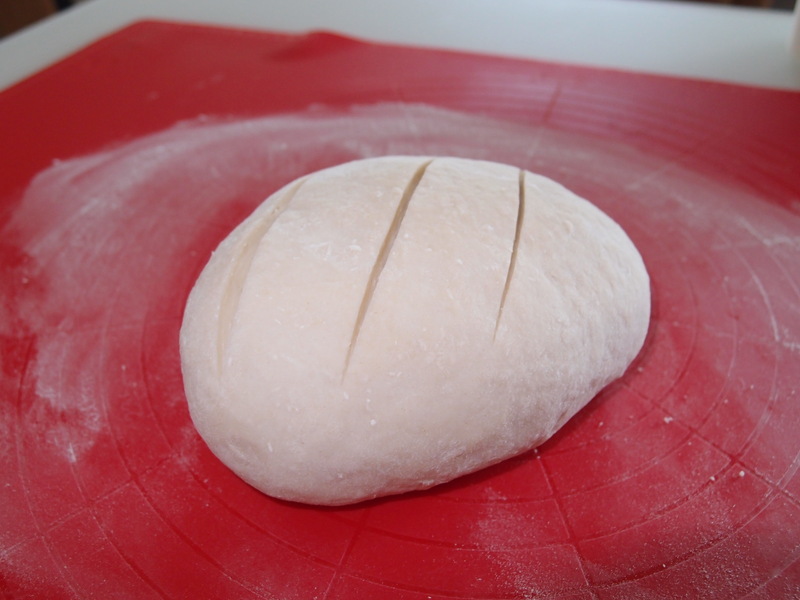 Knead it again and shape it how you prefer it.